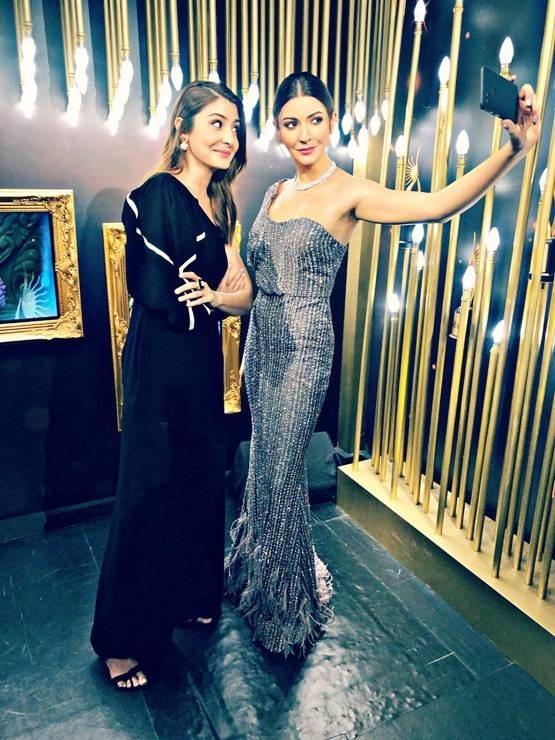 *Anushka Sharma unveils her wax figurine, it’s the first ever interactive wax figure at Madame Tussauds! 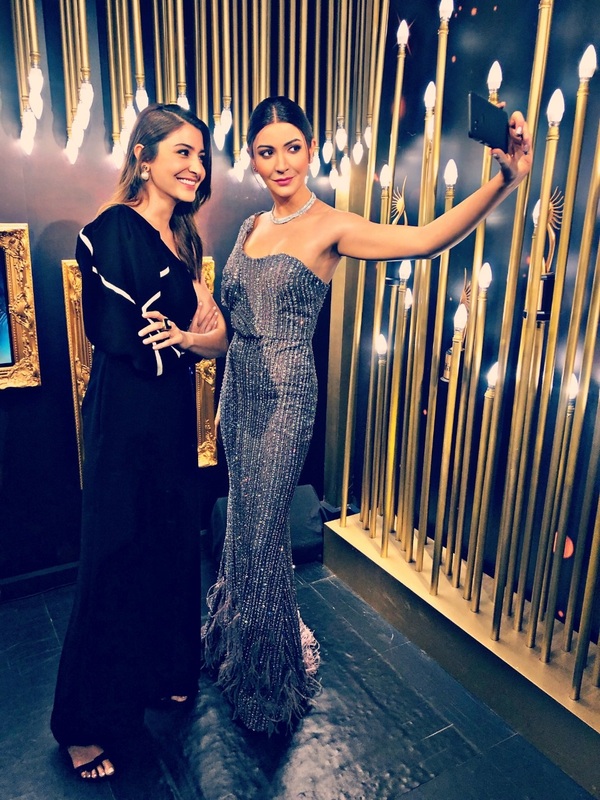 * Anushka Sharma is a global power brand and Madame Tussauds celebrated by unveiling her wax figure today. Given her popularity across countries, the wax museum at Singapore unveiled the first ever interactive wax statue that will wow the visitors. Anushka’s life-like figure holds a phone personally inviting visitors to snap a selfie with her, which can be digitally shared with friends and family. She will be the first wax statue in the Singapore museum with this feature. Anushka’s figure joins other Bollywood stars including Shah Rukh Khan, Amitabh Bachchan, etc in the IIFA Awards Experience where you can re-live the glamour of the Bollywood awards ceremony.